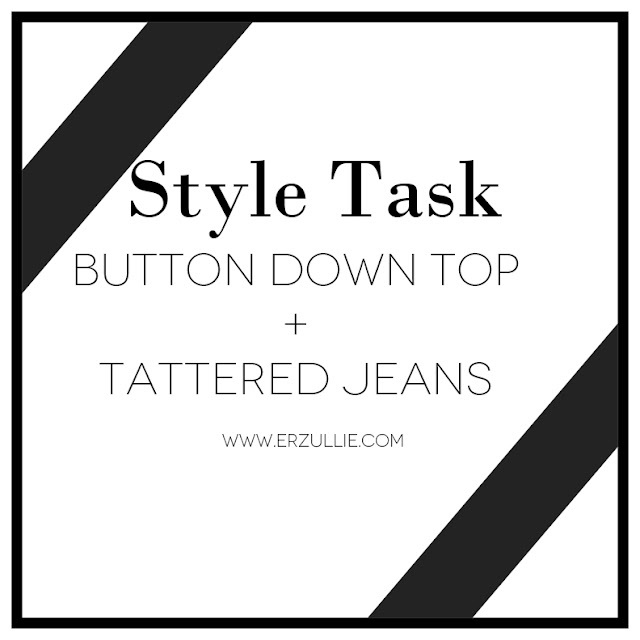 The eternal style rule of formal and informal. Classic and always effective. Put on some dashes of hues for a creative look.